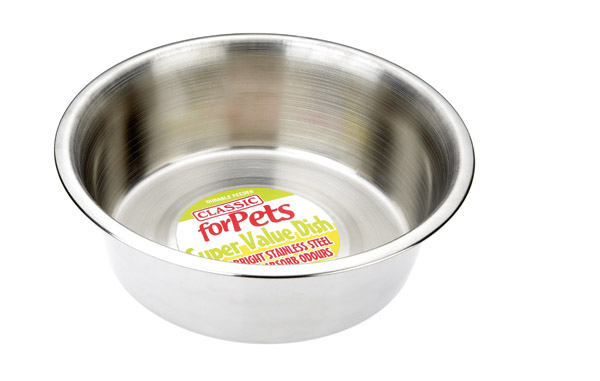 The Classic Super Value Stainless Steel Dish is a durable dog bowl which maintains its sheen over many years. It does not absorb odours and is safe to be used in dishwashers. There are currently no questions for Classic Super Value Stainless Steel Dish - be the first to ask one!